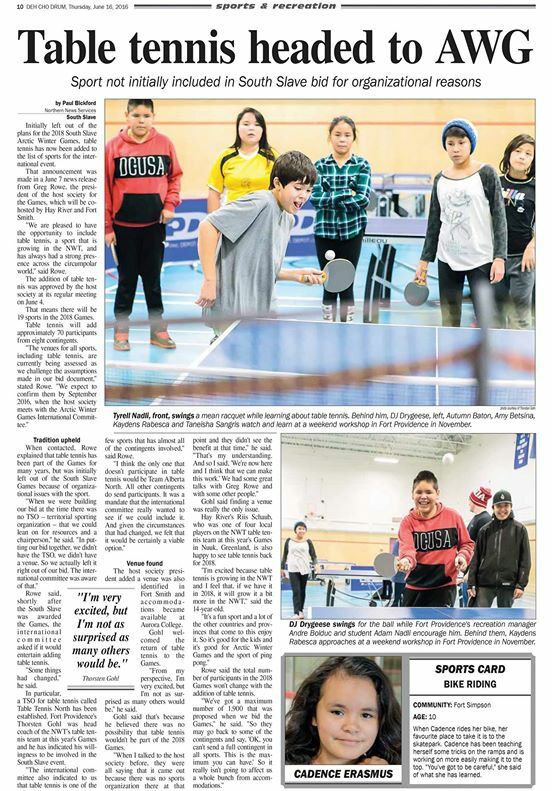 Table Tennis North is very excited to announce that our very own Thor Gohl will be the Sport Chairperson for Table Tennis at the 2018 South Slave Arctic Winter Games. Everything seems to be possible and we are looking forward to it. Congratulations Almighty Thor! 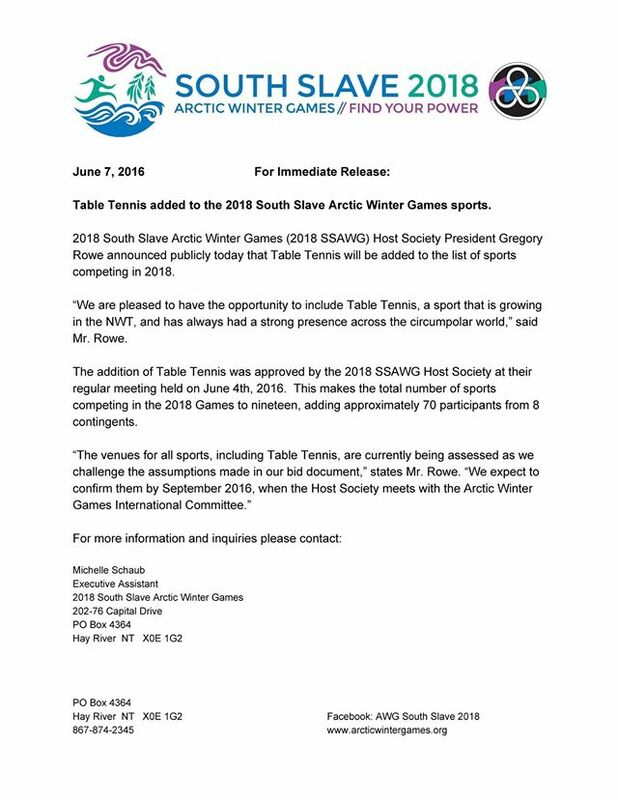 “I’m very excited, but I’m not as surprised as many others would be” said Coach Thor about the fact that Table Tennis is now added to the 2018 South Slave Arctic Winter Games. 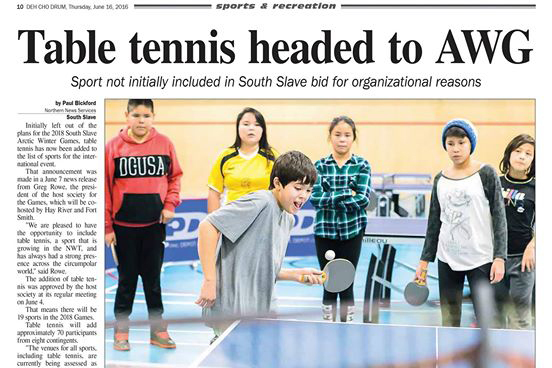 Very exciting news today, Table Tennis will be included in the 2018 South Slave Arctic Winter Games. A huge thank you to everyone that made this possible! A wonderful article on the AWG South Slave 2018. Check it out!!! 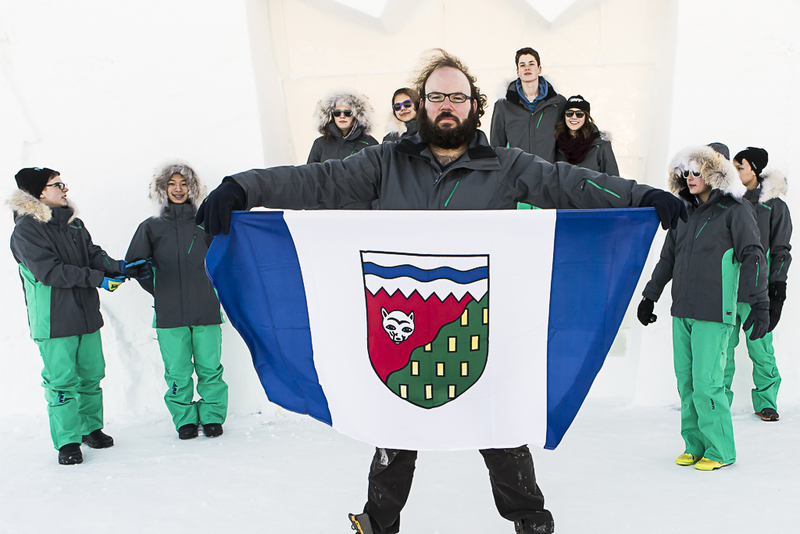 Ask any competitive athlete from the North about the legacy of the Arctic Winter Games and the answer will always be one of lifechanging influence, says Betsy Mawdsley, a former biathlete from Fort Smith who has competed on the national and international circuits. “I don’t think you can find an athlete from the NWT who was successful who didn’t come out of Arctic Winter Games,” she says. 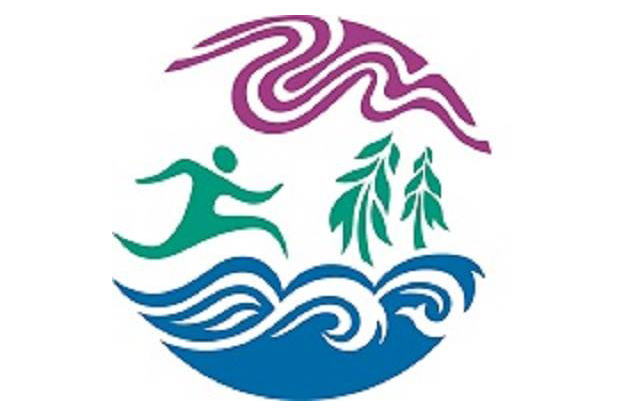 AWG Trials are coming up soon – sign up! 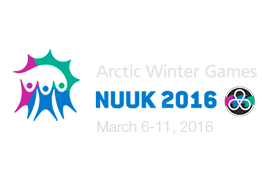 SIGN UP every one for the Arctic Winter Games Trials and have a good chance to become part of the NWT Team going to Greenland in March 2016.